We look forward to meeting you at our locally owned and operated eye care center! As Low As $1 A Day! Spare Pair Vision Center has been serving Staten Island, NY with premium vision care since 1992. Our optometrist, Andrew Bienstock provides top-quality care and competitive pricing on eye exams and glasses. As a locally owned and operated eye care center, we know that quality care is the most important factor in deciding where to go for your vision needs. That's why we ensure that you don't have to settle for second-rate optical care to get great service and great prices. See the list of brands we carry or a list of services we provide. Call us to set up an appointment today. Dr. Andrew Bienstock, owner of Spare Pair Vision Center since 2003, is a native of Brooklyn, NY, who currently lives in Manhattan. He graduated from the University of Binghamton in 1994 with a Bachelor of Science degree in Biology. He received his optometric degree from the State University of New York, College of Optometry in 1998. During his time in optometry school, he was president of the SUNY Chapter of the Gold Key National Honor Society. Dr. Andrew Bienstock practices full scope optometry. Dr. Bienstock is a member of the Bucks Business Network, the Staten Island Chamber of Commerce, the American Optometric Association, and the New York State Optometric Society. In his free time, Dr. Bienstock enjoys outdoor activities, traveling, and attending baseball games. Spare Pair Vision Center is an eye care center dedicated to connecting residents of Staten Island with the resources needed for eye exams and improved vision. 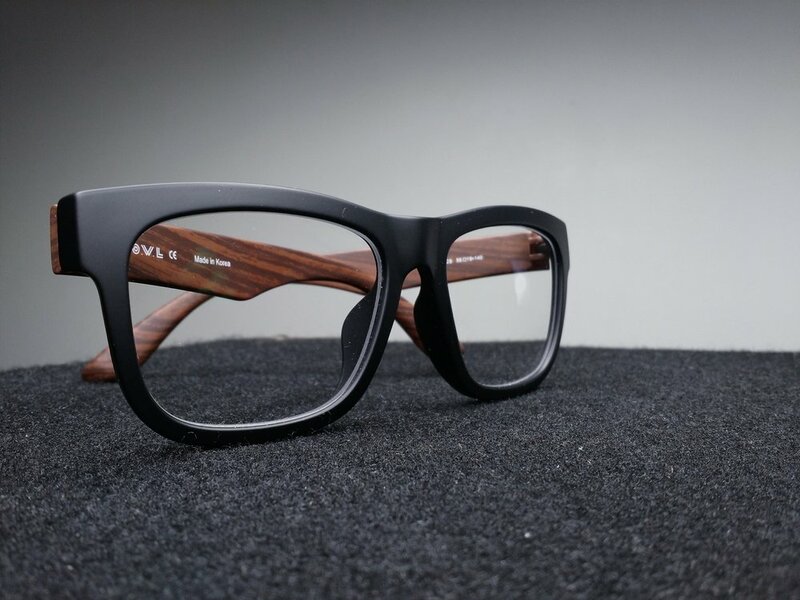 We believe in all of our patients having an additional pair of glasses, whether they are for reading, computer work, sports, or something else. Without an extra pair, there is a huge potential for a loss of productivity if the main pair of glasses is lost or broken. Set your mind at ease by having a spare pair. Also consider purchasing prescription sunglasses so your eyes can be protected during outdoor summer activities. Give us a visit, and see how we can help.